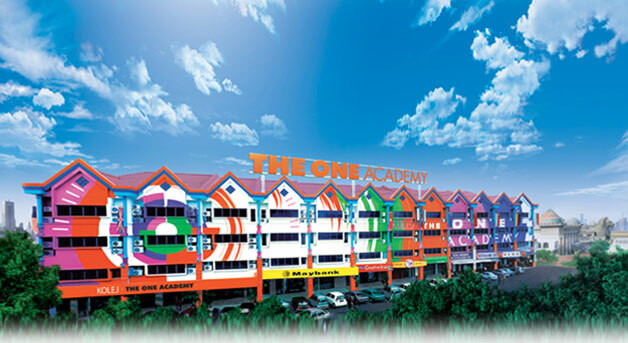 The Ode To Art gallery is one of the most recently established art galleries to enter the Malaysian art scene and holds a modern and contemporary space ideal for art appreciation and shows. Its history began in Singapore where it is firmly cemented as one of the major private galleries there. Located at The Pavilion Shopping Center in Bukit Bintang, Ode To Art represents a wide array of international artists where one can view paintings, sculptures and many other art forms. The Ode to Art Gallery offers a modern and contemporary art spaces which is ideal for established and emerging artists to showcase their artwork in which they are able to cater to a wide variety of art lovers in both Singapore and Malaysia. The Ode to Art Gallery is one of the most unique art spaces around as it leverages on its presence both in Singapore and Malaysia and their respective and unique art industries. Operating in prominent places in major shopping malls, Ode To Art Gallery operates at the luxurious The Pavilion shopping mall while in Singapore, it operates 2 galleries at Ode To Art Raffles City at the Raffles City Shopping Centre and the Ode To Art Marina Bay Sands at The Shoppes at Marina Bay Sands. With this set up, Ode to Art Gallery is able to offer very unique opportunities to artists who will be able to enjoy the exposure between the 2 countries, catering to different sets of art lovers and collectors. As a gallery, the Ode to Art is able to provide prominent spaces that allow artists to showcase their body of work that range from paintings to installations, sculptures to drawings and any other visual art form. The gallery represents artists from the international art scene where it has brought in great artists like Chen WenLing, a renowned Chinese sculptor and Robert Indiana, one of the most distinguished American pop artists today in its realms. Apart from that, Ode to Art Gallery is also involved with various exchange programmes where it has brought several artists towards the international art scene that include renowned Art Museums. This was seen through the solo exhibition held at the Beijing Art Museum by Fan Shaohua and the solo exhibition by Xie Aige at Shanghai’s DuoLun Art Musuem. 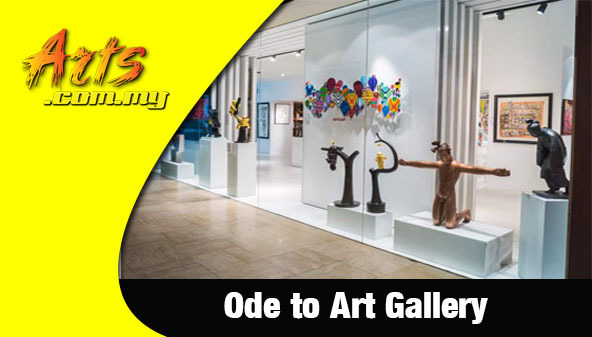 Ode to Art Gallery also offers consultancy services for its individual and corporate clients where it offers the likes of space management, planning and art sourcing related services. Among the recent projects held at the Ode to Art Galleries are the ‘Art in showflat’ exhibition, shows by Chen WenLing entitled ‘Sky’, ‘Chicago 2’ and the ‘Sculpture in Reflections Showflat’, the India Project by Dedy Supriadi, the Fan Shao Hua exhibitions, works by Gao Xiao Wu, Hong Zhu An, the Jimenez show at the Colosseum Rome, Ran Hwang’s Buttons and Pins Art Installation in Tiffany Blue and the Cherry Blossoms series, the Park Dou’s ‘Stairways Corridorway’ show as well as the Xie Ai Ge’s series, all of which have received international recognition.